First and foremost, as this was 24 March, the eve of the Annunciation festival, we celebrated the Archangel Gabriel’s announcement to the Virgin Mary that she would bear the Christchild. ‘For with God nothing will be impossible.’ (Luke 1:37). 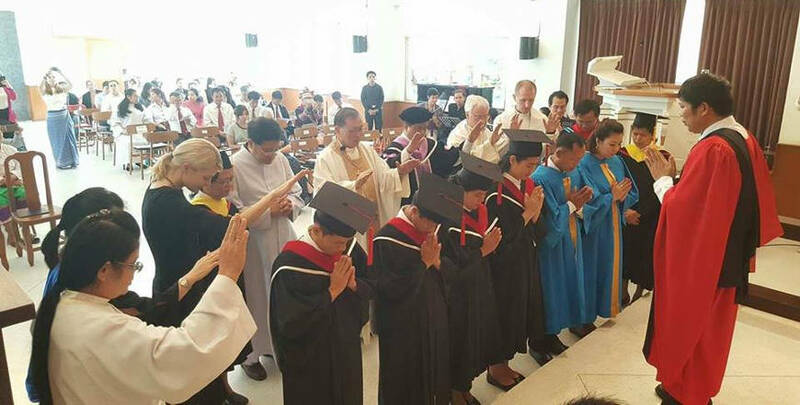 We witnessed the formal close of the seminary year and the graduation exercises. We thanked God for the 30th anniversary of LST. We farewelled retiring LST Director (= Principal) Rev Visanukorn Upama. I was privileged to preach on the Gospel, Luke 1:26-38, with Bishop Banjob Kusawadee as translator. Many Australians will remember Banjob, his wife Monrudee, their son Kevin and daughter Kittykan from their years at Luther Seminary, Adelaide (2000-2005). Banjob’s PhD thesis takes up the theme, ‘Suffering and the cross,’ in relation to the traditional Thai Buddhist understanding of suffering. Banjob teaches a class on the Augsburg Confession; Monrudee serves as the seminary’s Academic Dean. Another feature of this festival service was the outstanding youth orchestra that accompanied the singing. These young people come from the school of classical music operated by Pastor Ant’s congregation in a Bangkok slum. 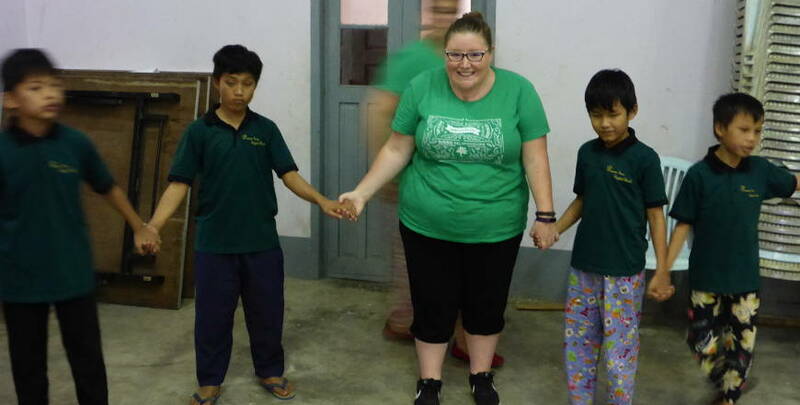 Brittany Whitfield (LCA International Mission volunteer) tells the story of her role in this church music school during her stay at Home of Praise last year. Pastor Ant too grew up in a Buddhist home until he was 14. His father got a job in Singapore where he was converted to Christianity. When he returned home and started family devotions, Ant refused to have anything to do with it for about a year. Earlier his father had treated his mother, himself and his siblings ‘like a Mafia boss.’ What led Ant to faith in Christ was the complete change he saw in his father. 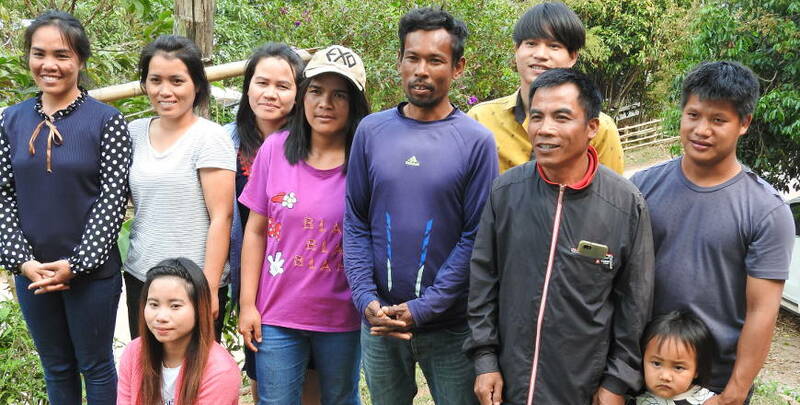 Afterwards the seminary community enjoyed themselves at a three-day Bible camp at a beach-side Catholic centre, ‘Stella Maris,’ several hours south of Bangkok. 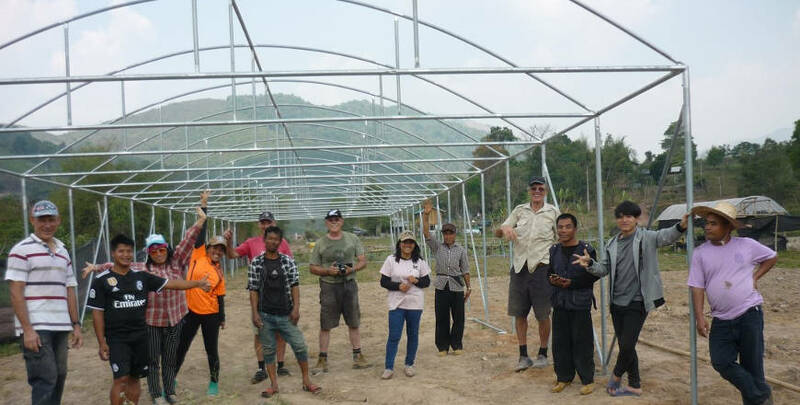 We thank God for the LCA’s International Mission partnership in the gospel with our ‘Berean’ brothers and sisters in Thailand.